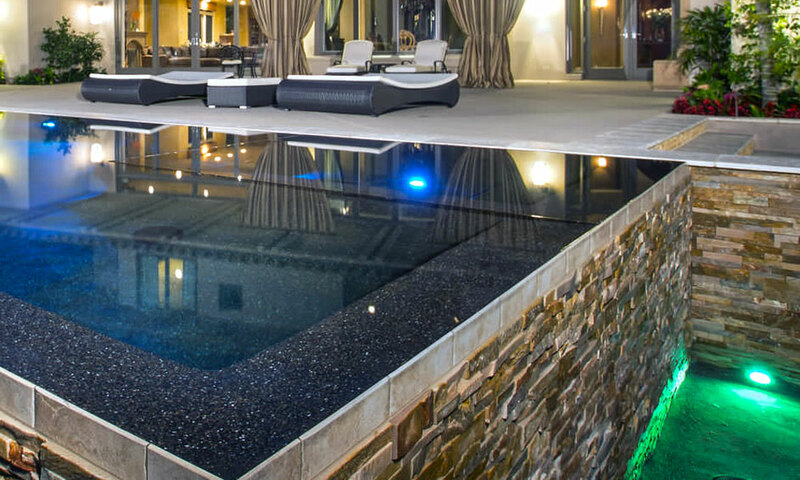 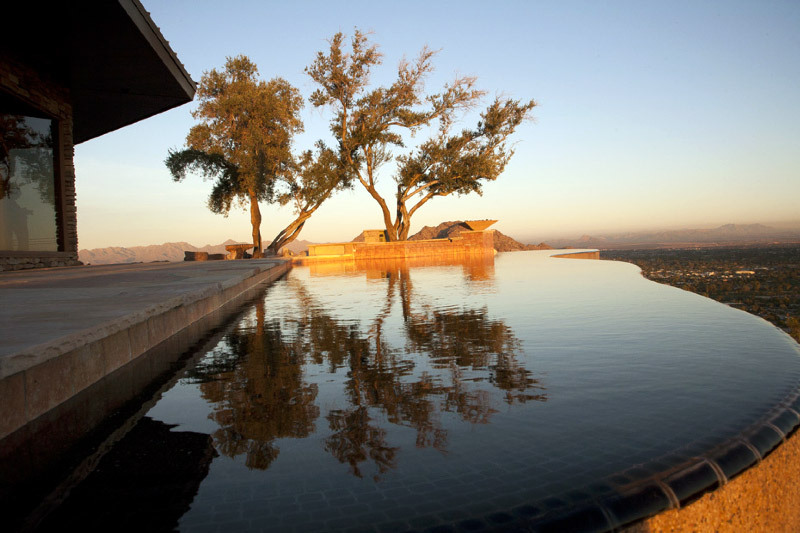 Known by a variety of names, including vanishing edge pools, negative edge, disappearing edge, and flooded edge, the infinity pool is ideal for properties overlooking spectacular scenery like the ocean, a lake, or a mountain. 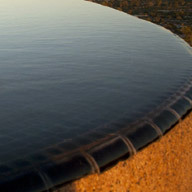 How do infinity pools create the amazing effect of disappearing into the horizon? 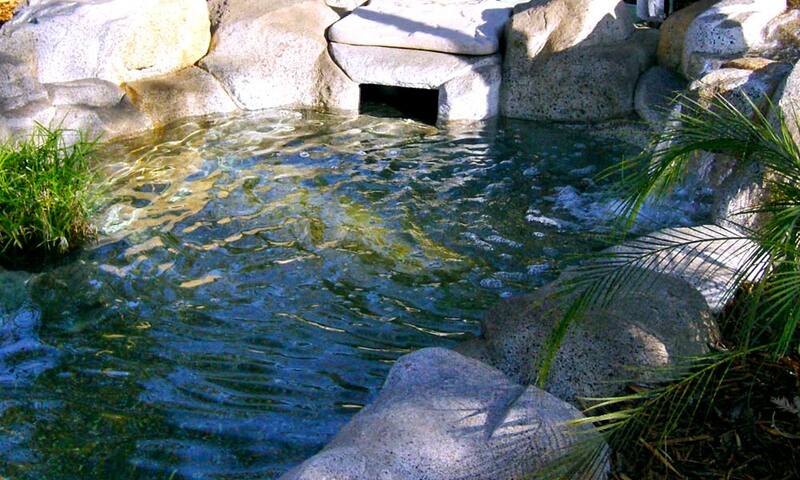 The water flows over a weir wall and into a waiting catch basin that re-circulates the water back into the pool; the water acts as a blurring agent, blending the line between the pool and the adjacent view. 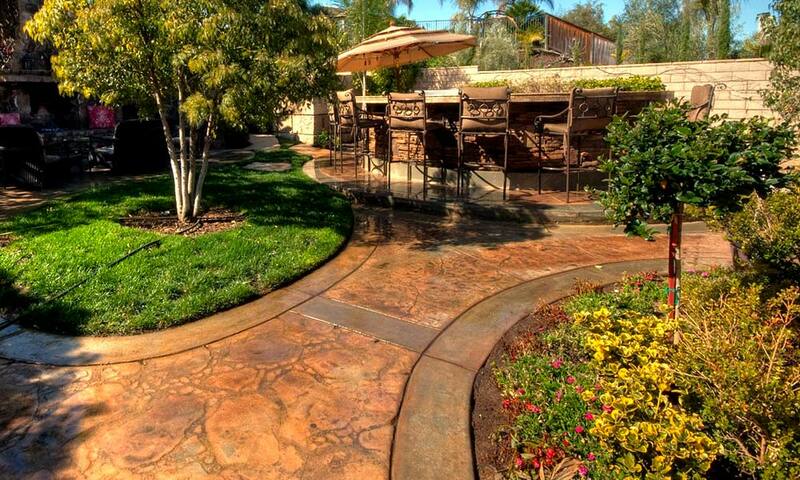 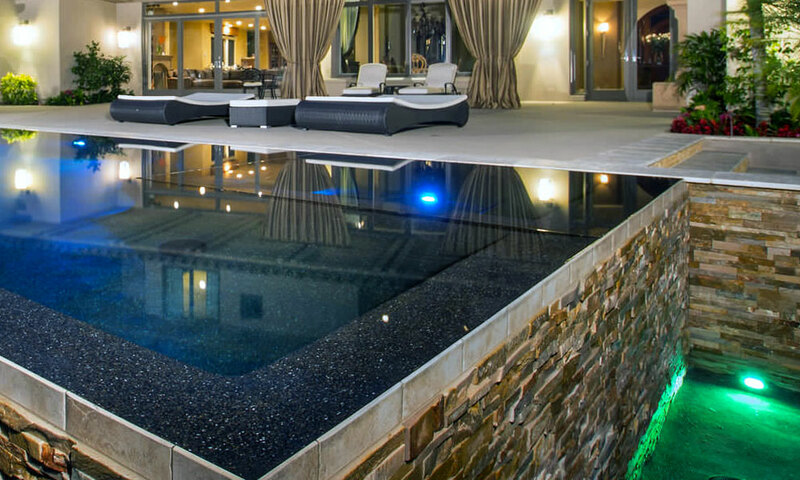 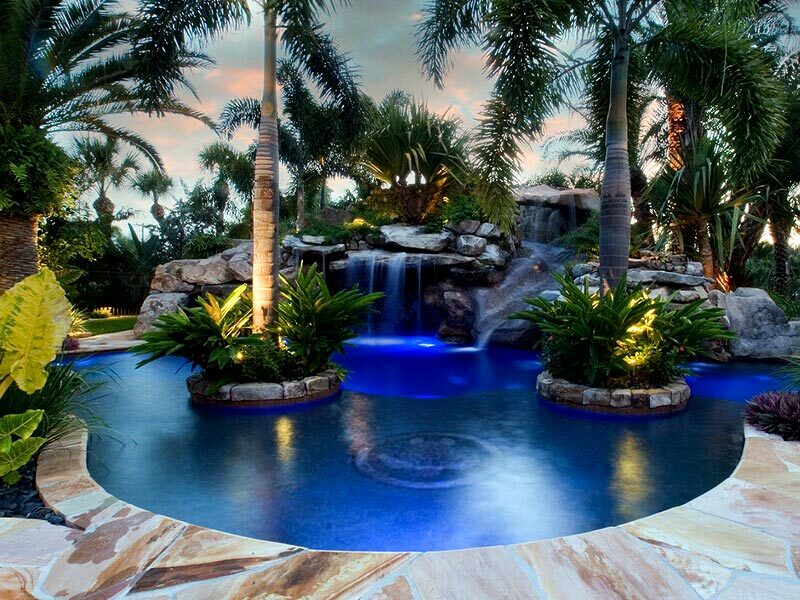 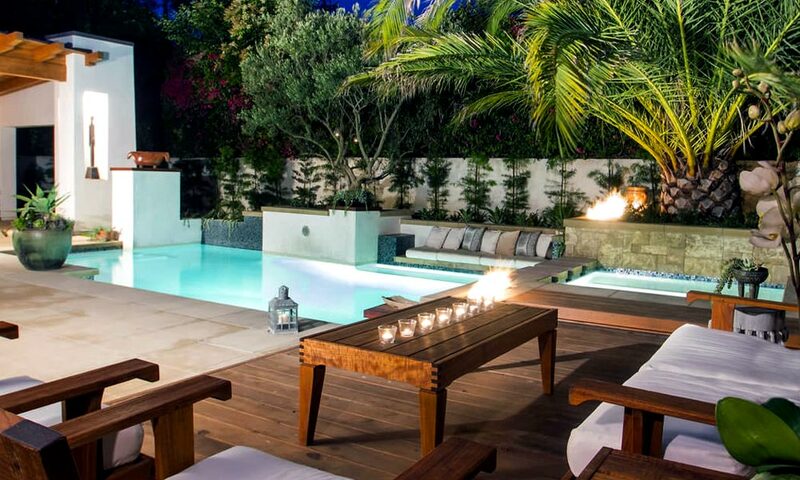 Many designers finish the pool to match the adjoining scene. 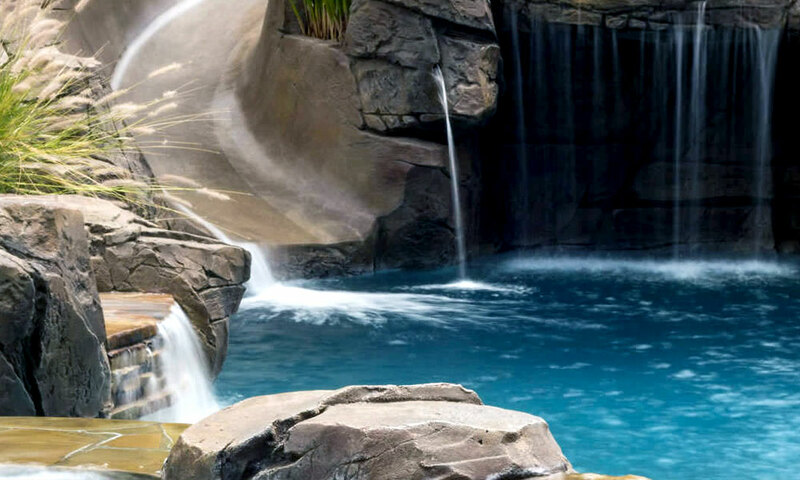 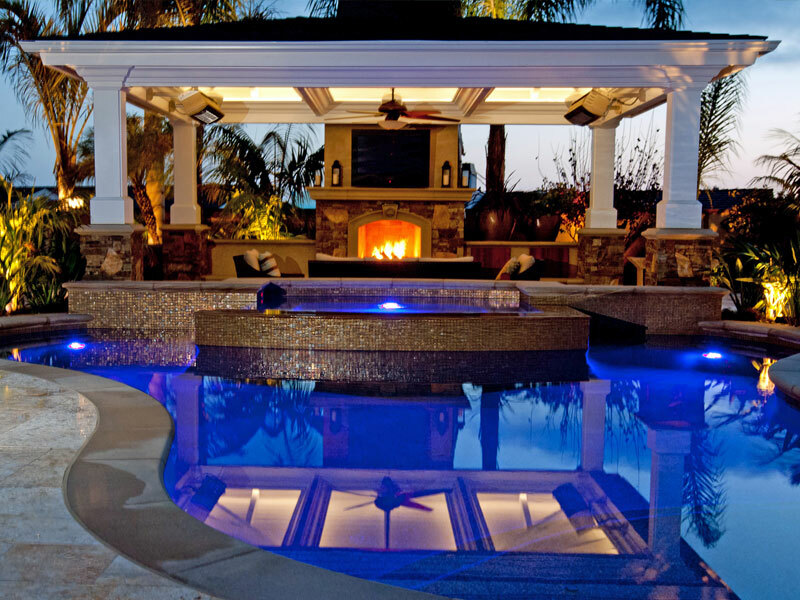 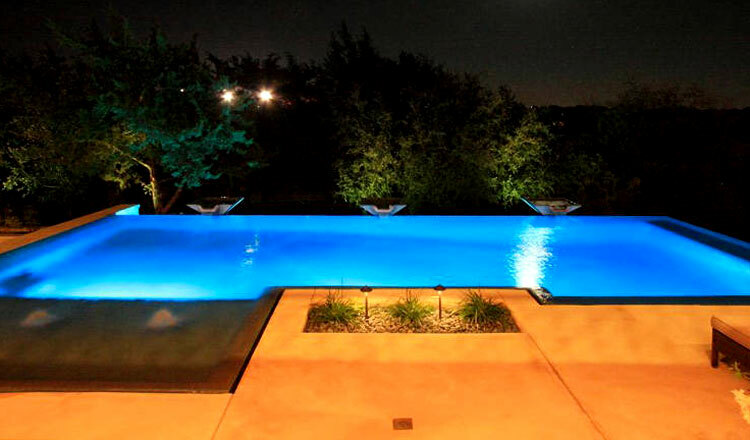 A skilled pool professional can capture the hue and tone of the surrounding environment and determine the perfect color that unifies the pool and its setting into one harmonious unit. 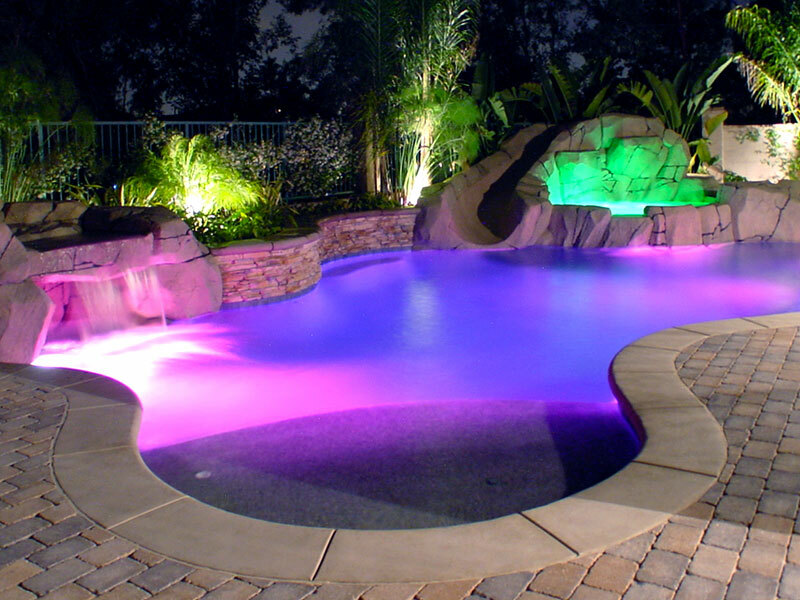 Contact Greecian Pools today at 661-832-0991! 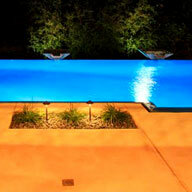 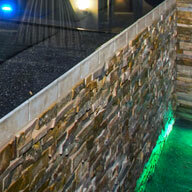 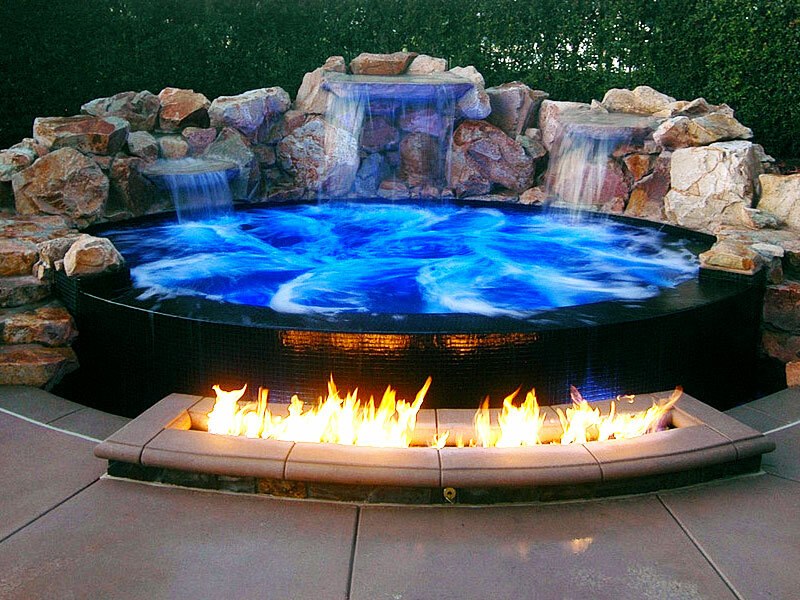 For inspiration, please look at our below gallery for ideas to create your next negative edge/infinity pool.